Curious? 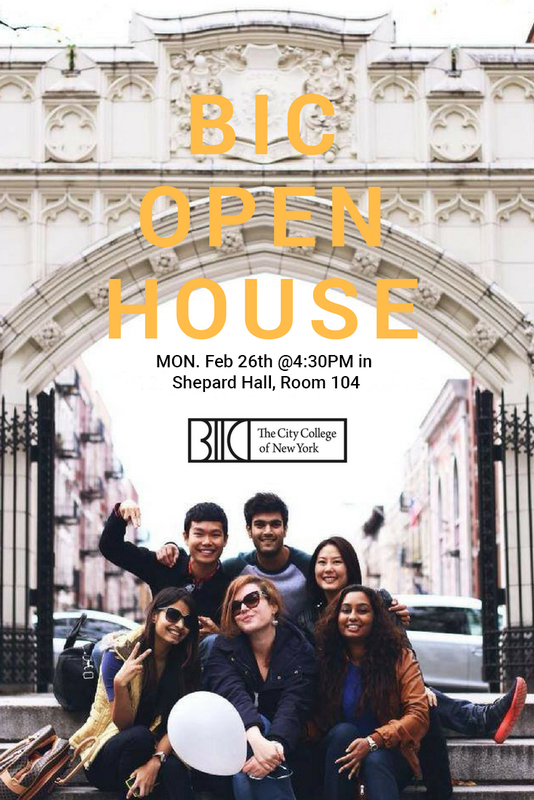 On Monday, February 26th, BIC opens its doors to inquisitive candidates interested in applying to the BIC Master's Program for Fall 2018. 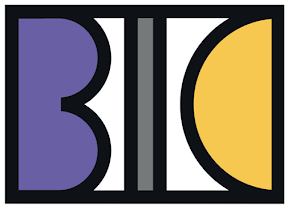 The afternoon begins at 4:30 in Shepard Hall when Director Nancy R. Tag serves cookies and coffee while giving potential grad students an overview of the BIC Program. 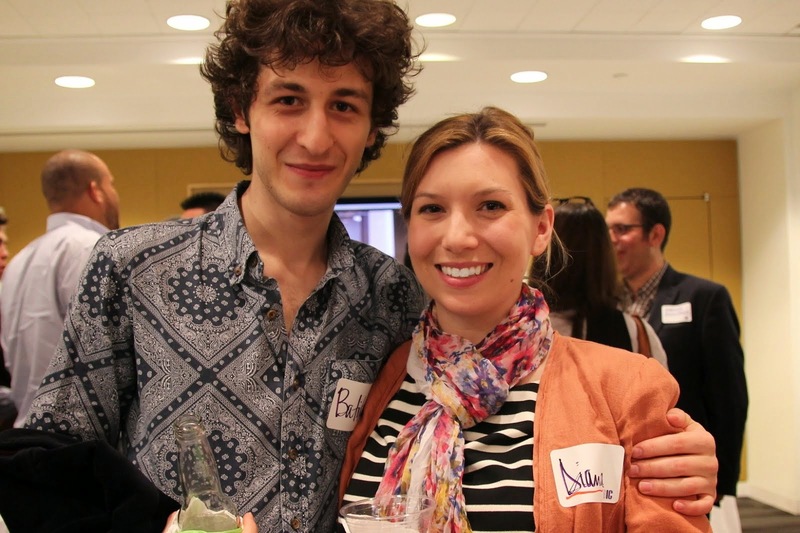 Attendees will be rewarded with a FREE admissions application — CCNY will waive the fee to everyone who signs in. Then don't delay: the deadline to apply for Fall 2018 is April 1st. Stick around. 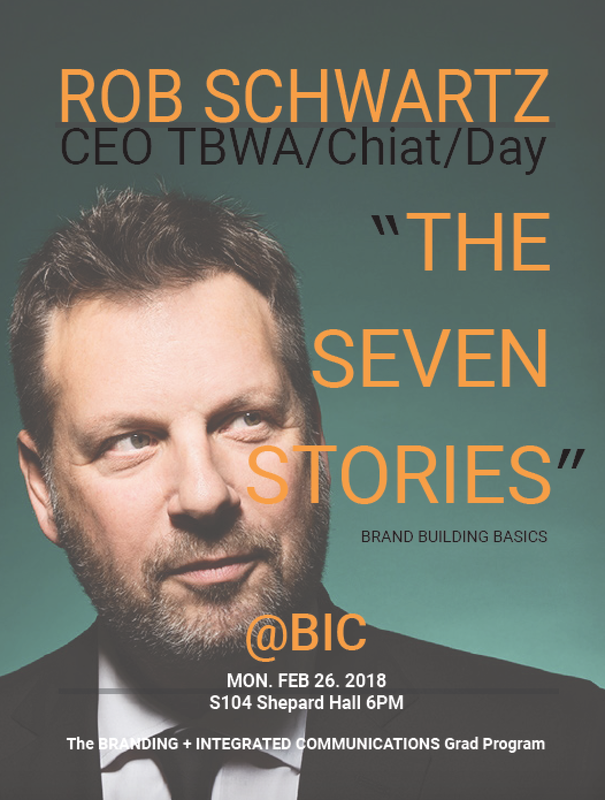 At 6:00PM, BIC holds its first @BIC Lecture of the semester: "The Seven Stories" by BIC Board Member and TBWA/Chiat/Day NY Rob Schwartz. No matter how innovative a marketing campaign may seem, no matter how new or different its premise appears, Rob contends that it can be reduced to one of seven basic archetypal themes. 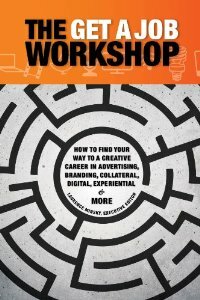 Based on Christopher Booker's book The Seven Basic Plots, Rob will explore how the seven stories can guide a firm in discovering what story its brand should tell. 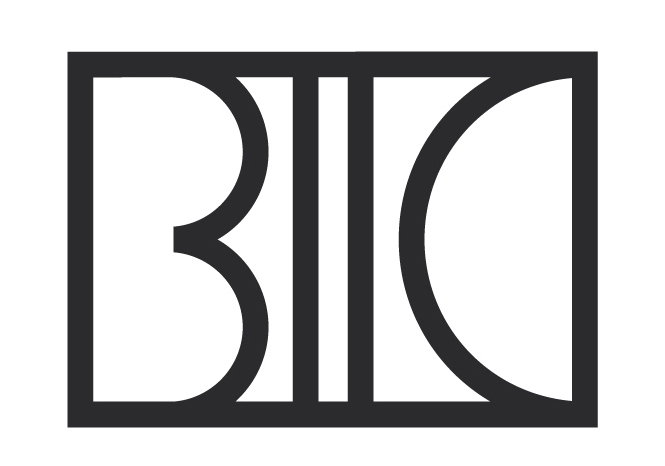 Immediately following, candidates are invited to sit in on B2003 Brand Experience, a foundational BIC course taught by Pentagram Creative Director Brian Crooks. Hungry for more? Grab a bite in the neighborhood. 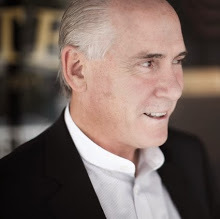 Mention CCNY BIC for a special 10% Off Discount at FUMO, our favorite Italian restaurant, at 139th and Amsterdam for Dinner. Valid 2/26/18 only.